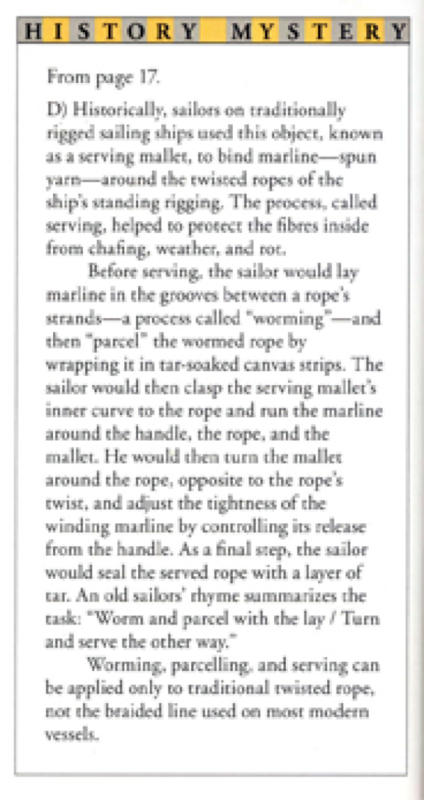 From 2004–2010, I edited the Maritime Museum of B.C.’s member newsletter, Waterlines, and annual journal, Resolution. B.C. Magazine approached me at that time to submit a piece about any strange and unlikely artifact from the museum’s collection for the magazine’s History Mystery quiz column.